On February 27th, Leonard Nimoy died at the age of 83. He was an actor, director, poet, singer, and photographer. 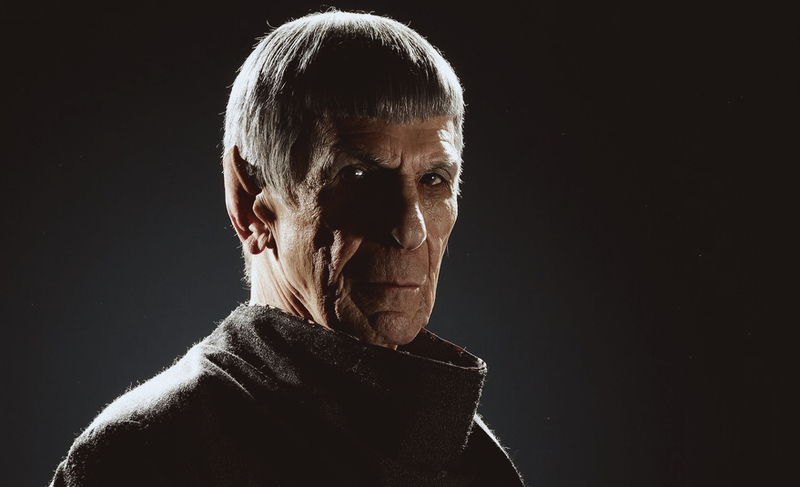 But we’ll always be remember him as Spock. 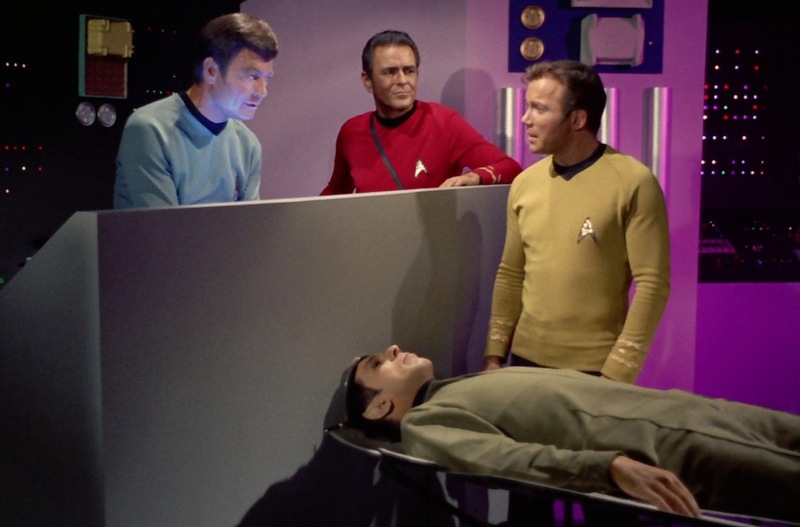 Today on THE PSYCH SHOW I remember the life of Leonard Nimoy and celebrate the psychology of Spock. To learn more about Star Trek’s Spock, check out my full psychological profile of the character's past, present, and future. My cohost and I also dedicated this week's episode of Super Fantastic Nerd Hour to the memory of Leonard Nimoy.